Qualifying for the 1000 km Suzuka Pokka race starts now. 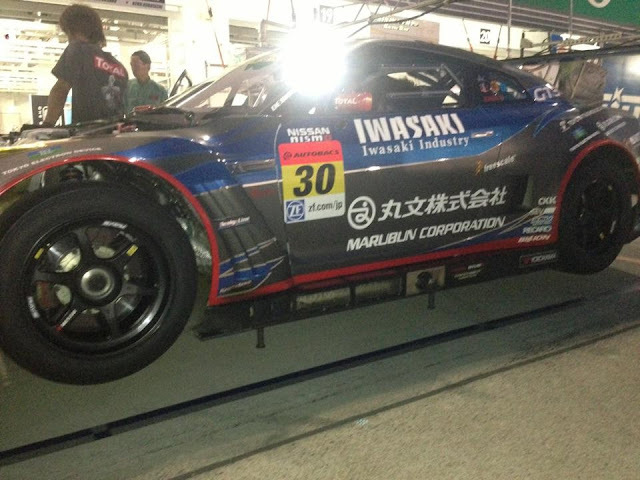 Check out the GT300 OGT! Racing NISMO Nissan GT-R below.